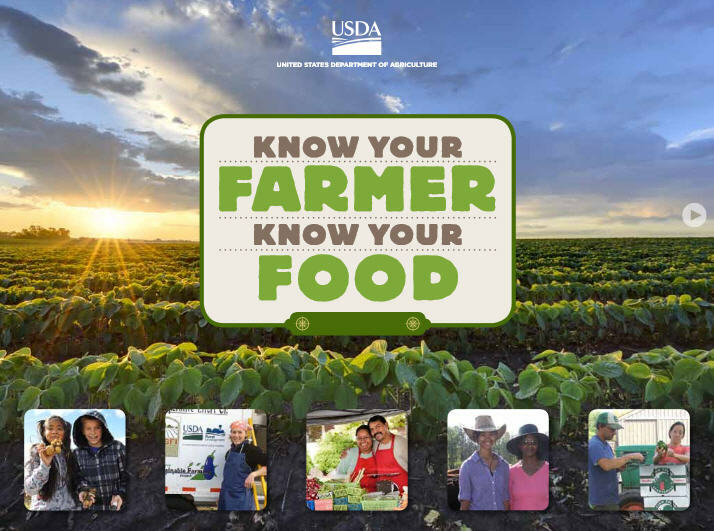 The Know Your Farmer, Know Your Food Compass is a digital guide to help stakeholders navigate USDA resources and efforts related to local and regional food systems. It explains USDA’s recent work to create new market opportunities and to use consumer interest in where their food comes from to foster a national conversation that benefits all of American agriculture. The Know Your Farmer, Know Your Food initiative (KYF), a management and communications effort described in the next section, has facilitated these efforts since its inception in 2009. The KYF Compass organizes USDA’s work on local and regional food systems into seven thematic areas; each section discusses resources related to the theme and provides case studies and examples of USDA-supported programs and projects in the field.